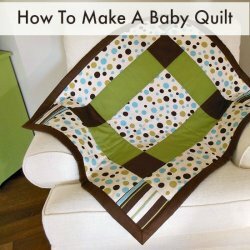 "I love sewing for my grandchildren, and I especially love sewing something for them when they’re newborns. 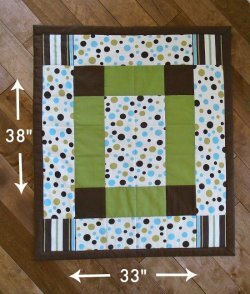 Today, I’m going to share with you how to make a baby quilt. 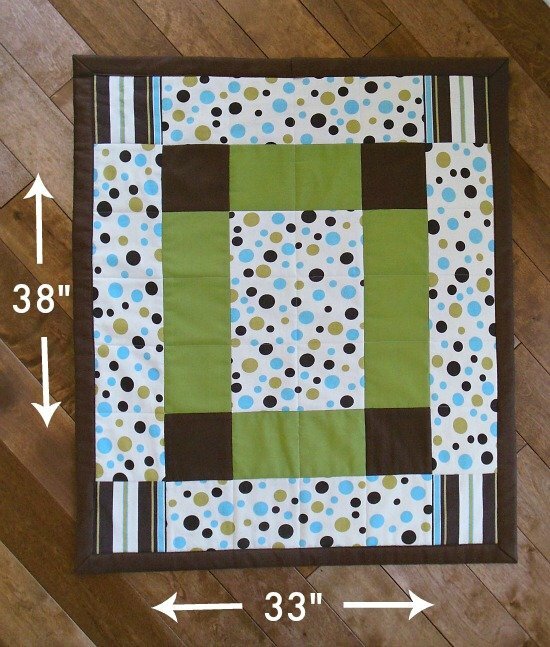 This is what I made for my newest grandson when he was born, and I love how it turned out."